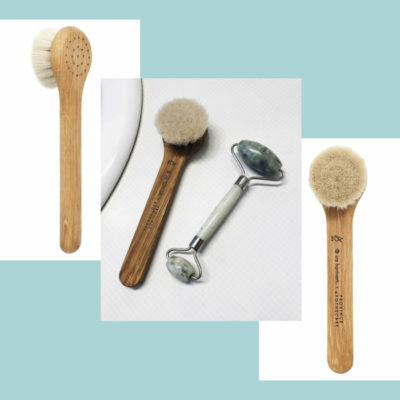 New season, new outfits, new skin care. 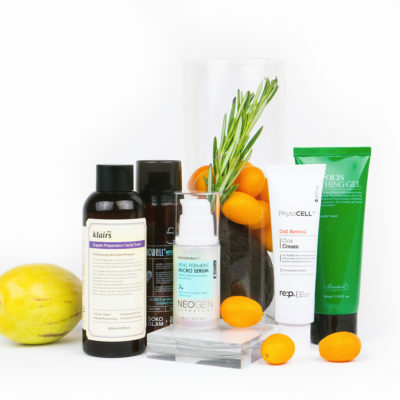 Below we share our top spring skin care tips and product recs. We’re nearly a month into spring, so at this point you’ve likely retired your thick sweaters and weather-proof boots and traded heavy coats for breezy jackets. Have you done the same with your skin care routine? Now is the perfect time to lighten and adjust your line-up for the new season and warmer weather to come. 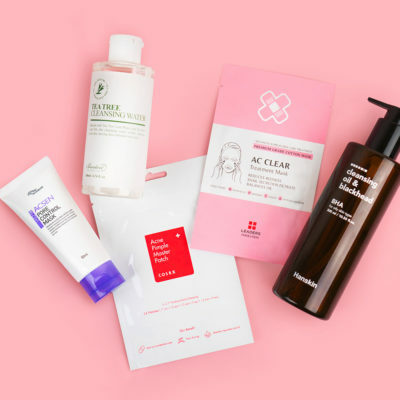 Read on below for the tweaks we recommend making and our favorite K-beauty products to do it with. The winter, with all that comes along with it (read: cold temperatures, biting winds, and drying indoor heat) can wreak havoc on your moisture barrier. When your moisture barrier is compromised and dehydrated, you can experience dryness, an overproduction of sebum, and sensitivity. To get your complexion back on track, we like to lather on restorative, gentle ingredients like snail mucin. Because of its regenerative properties, snail mucin helps heal irritation and breakouts and tone down redness. It’s also hydrating and works to seal in that moisture so your skin stays that way. One of our go-to snail-infused products is the Missha Super Aqua Cell Renew Snail Skin Treatment, a lightweight, glow-inducing serum. For more snail goodness, check out this set. If your skin has been feeling a little extra greasy lately, you may be tempted to skip out on moisturizer. But every skin type should moisturize year round, you might just need to swap out a thick formula for a lighter one. Look for a formula with a humectant like hyaluronic acid that moisturizes and prevents dehydration but doesn’t suffocate skin. Our pick is the SUR.MEDIC+ Super Hyaluronic 100TM Aqua Emulsion, which has an ideal consistency for the spring and summer and gets the job done. It contains a hyaluronic acid complex, ceramides and the anti-aging ingredient adenosine. 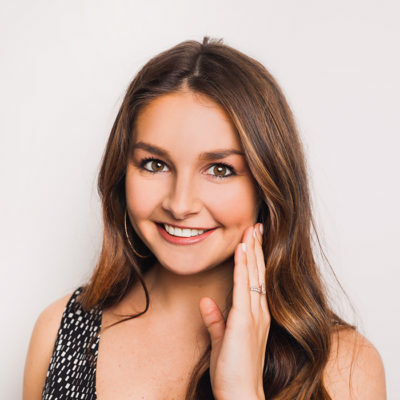 The best way to treat breakouts is to prevent them from cropping up in the first place. Aside from cleansing thoroughly, one of your best forms of defense is exfoliating regularly to keep pores clear. The Troiareuke Acsen TOC Toner boosts natural cell turnover with a non-irritating formula that contains a small amount of glycolic acid and sulfur, as well as soothing centella asiatica. Because of this, it can be used daily unlike more intense exfoliators that should only be used a couple times a week. Some of our other favorite oil-controlling products can be found in this Sebum Later set. 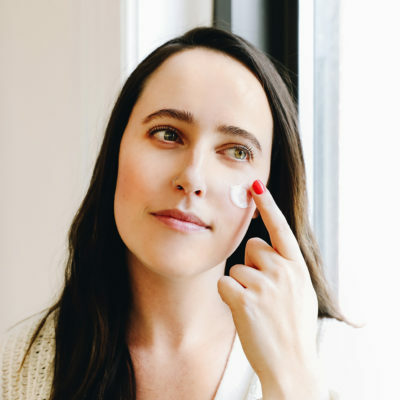 We recommend wearing SPF year round, but if you were lax about it over the winter, spring is the time to get back into the habit of protecting your skin with SPF 30 or higher broad spectrum coverage. We know that finding the right formula can make or break one’s commitment to diligently wearing sunscreen. One that we can’t stop singing the praises of is the Thank You Farmer Sun Project Light Sun Essence. It is truly non-greasy and doesn’t leave a white cast, contains soothing and hydrating ingredients like aloe and lotus flower water, plus it serves as an excellent makeup primer. What are your favorite skin care products to use during the spring? 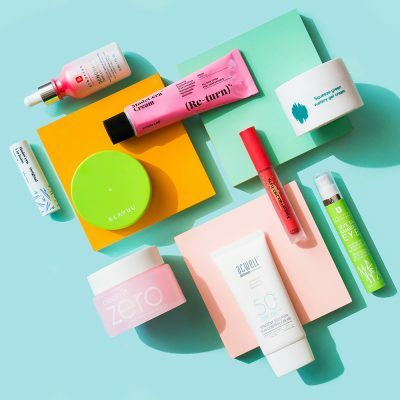 Do You Really Need…Products Specifically Made for Adult Acne?